Samsung announced the Galaxy S9 and S9+ yesterday, but the news for T-Mobile subscribers doesn't stop there. Turns out the new Galaxy phones support team magenta's new 600MHz band 71 LTE. 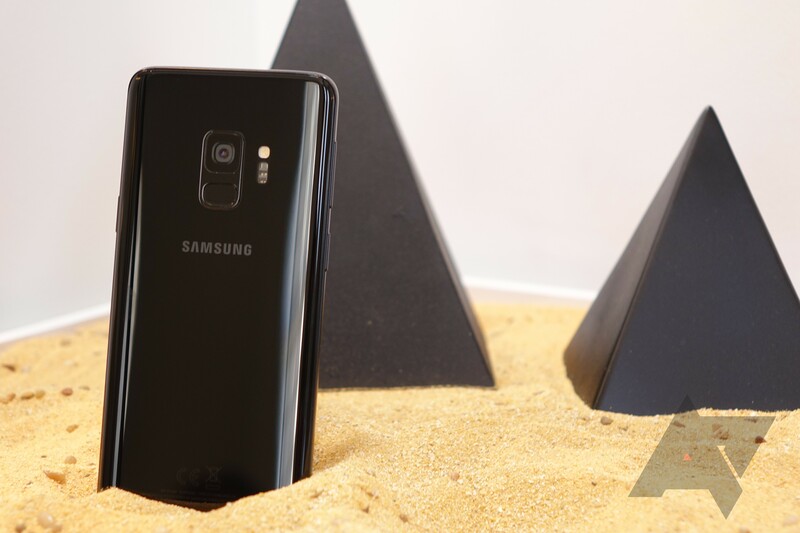 So if you've got your heart set on taking advantage of the frequency's extra coverage and penetration in the coming years, then the S9 and S9+ are your best bet right now. T-Mobile spent big on the FCC's 600MHz spectrum auction earlier this year, and it's already putting those new licenses to use. 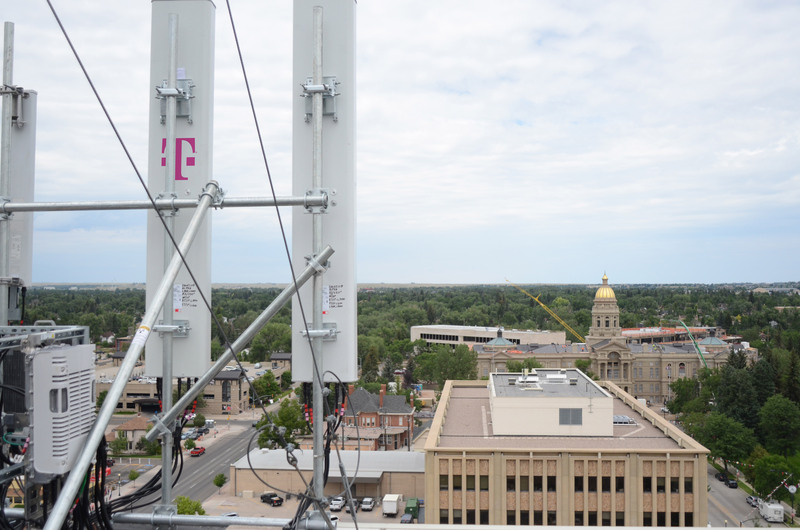 The carrier reports that it's flipped the switch on 600MHz LTE in Cheyenne, Wyoming using new Nokia equipment. Residents of Cheyenne can't do anything with that fancy new network yet, though. No current phones have support for the latest network technology, but that'll change in the coming months.